A landmark rule currently being considered by the Gulf of Mexico Fishery Management Council would shift a larger allocation of future red snapper quotas to the recreational sector, which will result in greater opportunities for you, your friends and your family to enjoy time on the water in pursuit of this iconic fish. 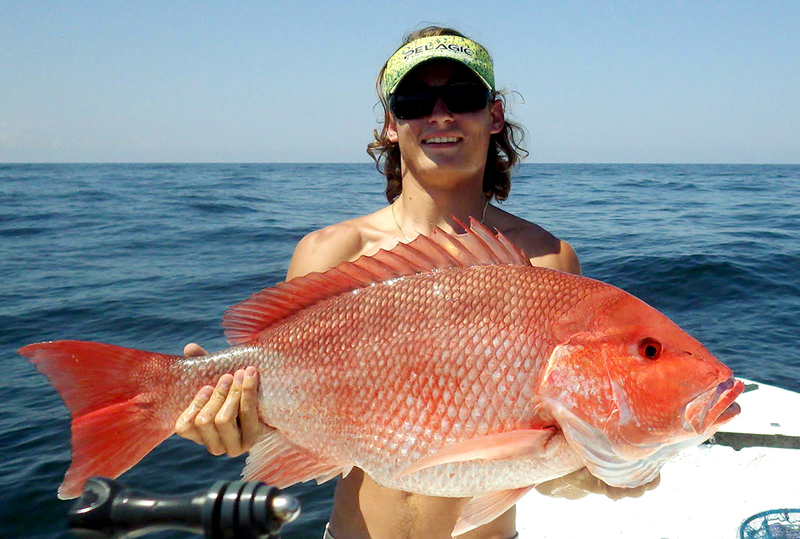 This will be an important discussion topic at the upcoming Gulf Council meeting in Key West, and we need anglers like you to attend and speak out in support of red snapper reallocation. Below are the details for the public comment portion of the meeting. Click here for suggested talking points. If you are unable to attend the meeting, you can send in your comments electronically. Commercial fishermen and environmental organizations are mobilizing to oppose this long-overdue effort, claiming that the current allocation, which is based on 30 year old criteria, is somehow still relevant. Anglers throughout the Gulf of Mexico region need to stand together in unison and tell the Gulf Council that the current inequitable allocation must be fixed NOW. This is one of the most important management changes that the Gulf Council has considered in some time, so please do your part to make sure the right decision is made. Your participation is vitally important to ensuring that the recreational fishing community finally gets its fair share of the red snapper allocation.